Vitali Petrov, trainer of the former world record holder in plole vault Sergei Bubka. Yuri Kozin, former world weightlifting record holder. Igor Palkin, former world high jump record holder. Vladimir Jascenko, former world high jump record holder. Ianis Lusis, former world record holder in the javelin throw. ViktorSaneev, former world record holder in the triple jump. Stanislav Guk, trainer of many world champions in figure skating on ice. Vladimir Patkin, general technician of the Soviet National Volleyball Team. EkkartArbeit, general technician of the National Athletics Team of the former GDR. Igor Ter-Ovanesian, former long-time jumper and general coach of the former USSR National Athletics Team. 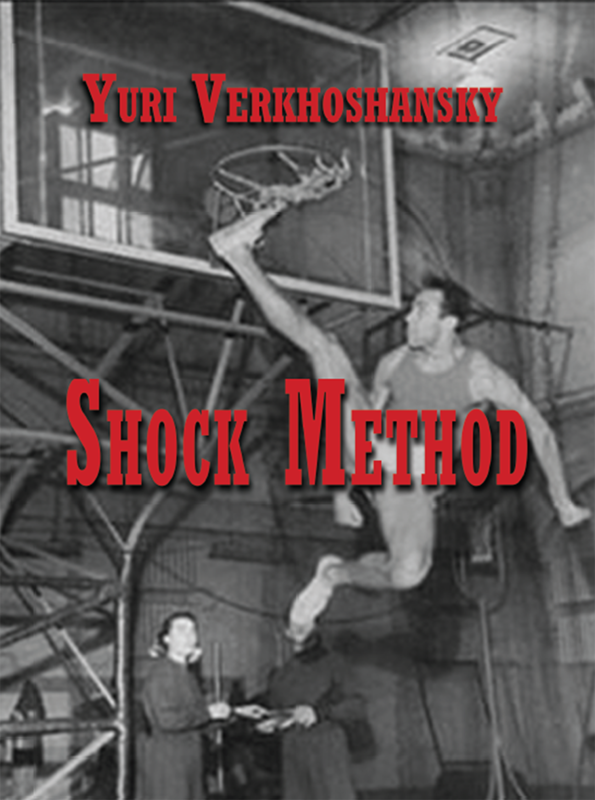 Shock Method is a particular method of Special Strength Training and has been used by many world record breaking athletes of different countries. Finally this landmark text fully elucidates the concept that was birthed over 50 years ago. It has been interpreted, many times incorrectly, by many people over this time. Now for the first time in english, Dr Verkhoshansky, the "father" of the Shock Method (known in the West primarily as Plyometrics) is able to set the record straight posthumously with the help of his star pupil and daughter, Dr Natalia Verkhoshansky. 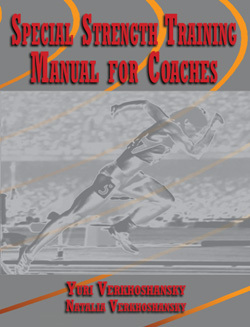 Depth Jumps, Stretch Shortening Cycle (SSC) and Reactive training are widely used terms used to describe the method. 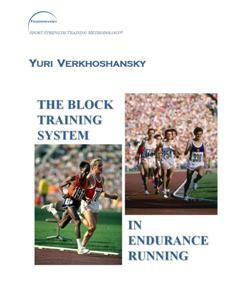 The book contains a detailed description of Shock Method and the rules of its application as well as many examples; a short history of its invention and evolution; the research conducted by the authors on its training effect and the examples of successful training programs using the Shock Method. (Click on the image to download the Content Index and Preface). 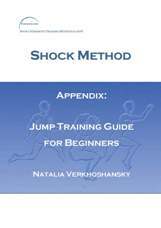 The EBook “Jump Training Guide for Beginners” is the completion of Shock Method for giving the possibility, to young and beginners athletes, a safe method for approaching the Shock Method. The aim of the EBook is therefore to be a practical tool for the coaches for applying the Jump Training exercises in their training program with a particular focus on the approach to follow for beginners and young athletes. The EBook contains the links to the videos of every exercises mentioned in the text and for the most part of them the author reported the execution of “expert” and “beginners”. The aim of these videos is to give to the coach an idea of what he can expect from their young athletes in the process of improving their jump ability, depending on their level of past experience in jump training. (Click on the image to download the Content Index and Video Index). 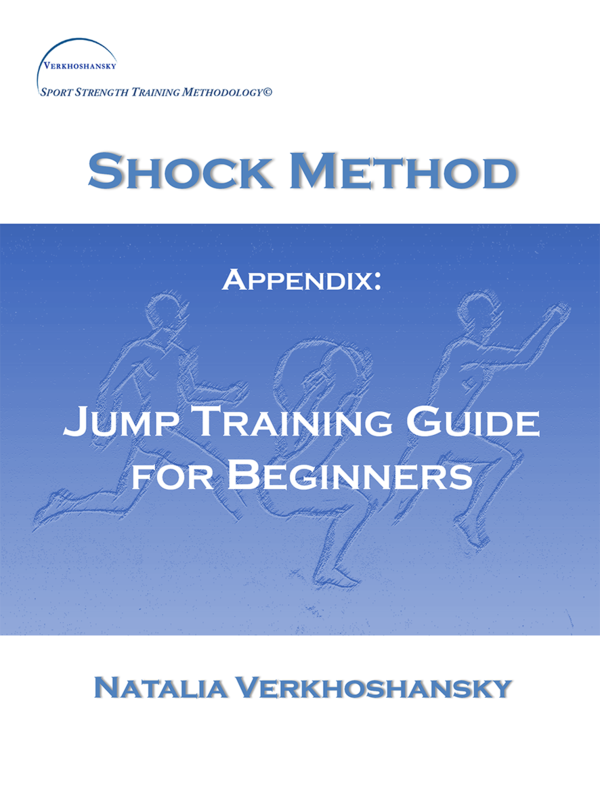 Below there is an example of what you may find in the EBook "Jump TRaining Guide for Beginners". 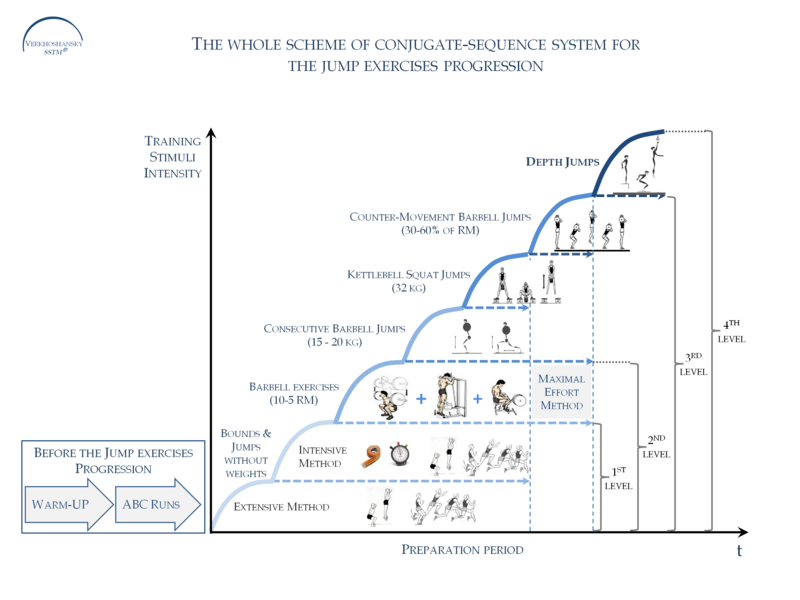 This example starts from the scheme of the “Conjugate-Sequence System for the jump exercises progression” with the videos of the exercises mentioned in the scheme - these videos are a little subset of the videos contained in the EBook. Please note that in this example you will not find the video-comparison between the exercises executed by “Beginners” and by “Experts” athletes as in the EBook. Click on the picture to download the PDF file with the link to the videos.